When talking about sunglasses usually near the top of the list of things asked would be are the lenses polarized? Polarized lenses have been around a long time made famous by fisherman wanting to cut the surface glare off the water which then allows the fish to be seen. For many years now they have hit main stream because of the way they relax your eyes from strain that glare causes. How do they work? 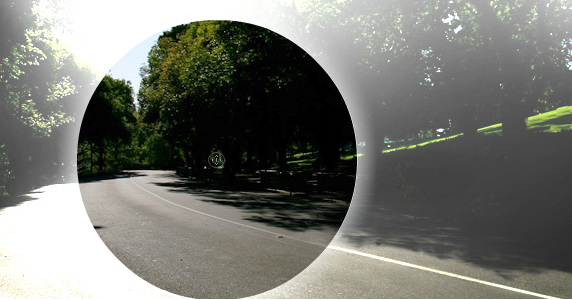 The most focussed and blinding of the light is reflected off of surfaces such as water, pavement, snow and grass and these unorganized light waves concentrate into glare and polarized lenses are designed to detect these waves and block them, allowing only the essential light through to produce the clearest vision, depth perception, and truest color representation. Here at ePolarizedSunglass we have looked for the most affordable polarized sunglasses with thicker lenses and free from distortion with UV400 UVA and UVB sun protection. They come in many polarized designs for women and men and also many functions from Sunglasses Over Glasses to Bifocal Sunglasses.